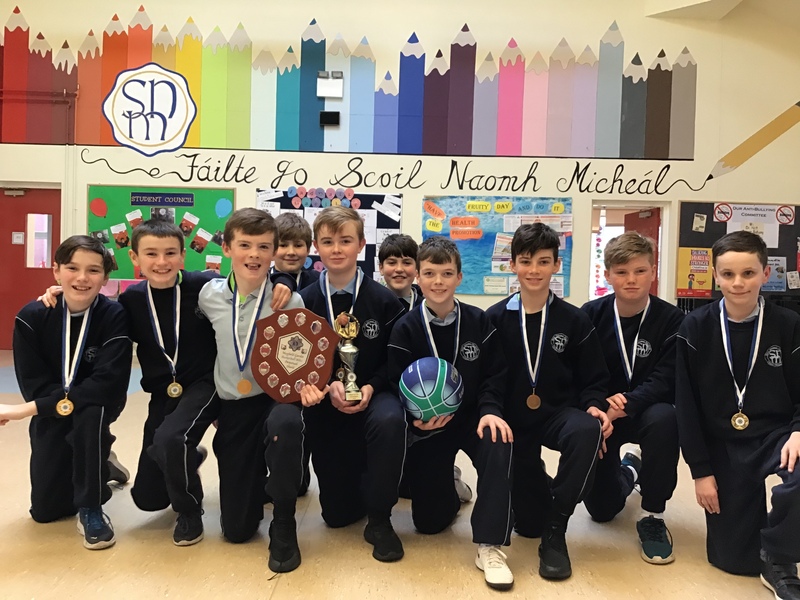 Scoil Naomh Micheál – Page 2 – Upper Glanmire N.S. The Board of Management have reviewed the morning supervision arrangements in the school. A letter was sent home to parents on Thursday 14th February. The new arrangements will commence on Monday 25th February. The letter can be read by following the link below. It is our intention to open at 9.20am tomorrow as normal. We are keeping an eye on weather forecasts and will closely monitor road conditions tomorrow morning. We will share information by text and online no later than 8am should we need to delay opening. 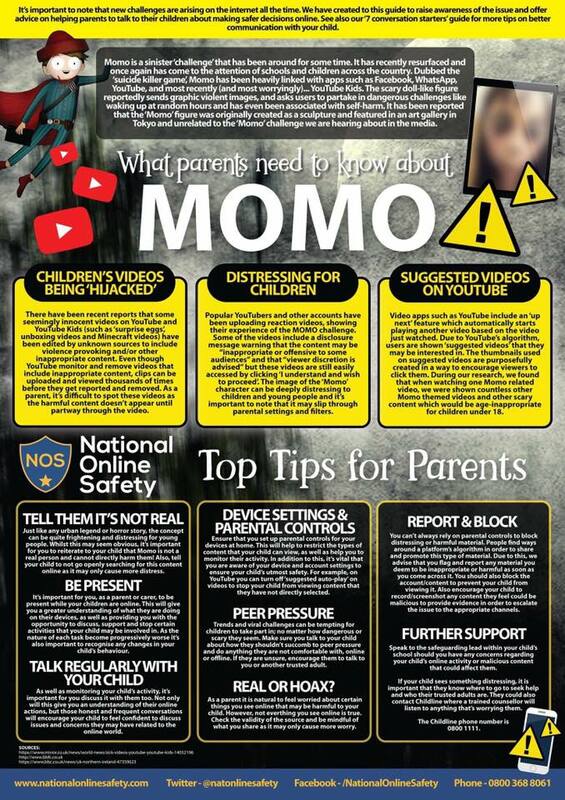 Please keep an eye on our Facebook page and website and please share these messages on Parent Association WhatsApp groups. Our text service has not been reliable. 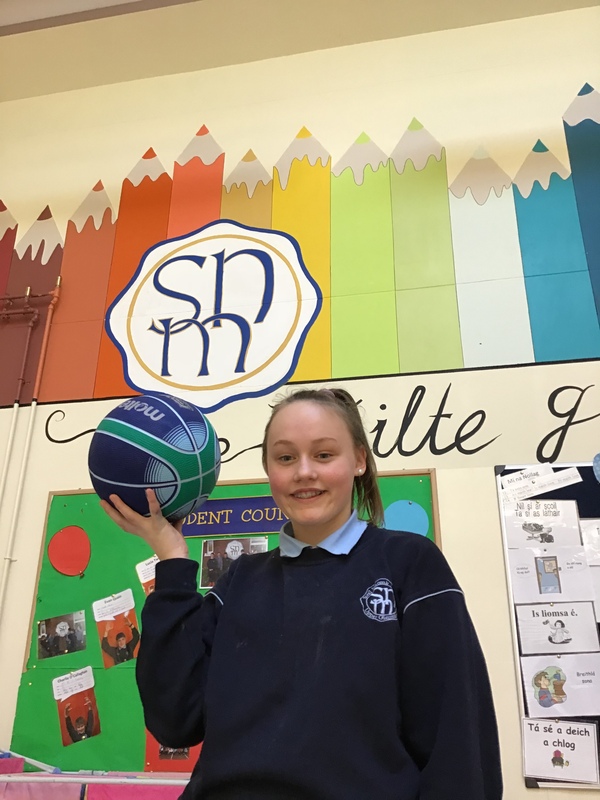 Congratulations to Meadhbh in 6th Class who was recently selected for the Cork Basketball Development Squad. A fantastic achievement and we are all really proud of Meadhbh’s success. We wish her well in her future basketball endeavors! 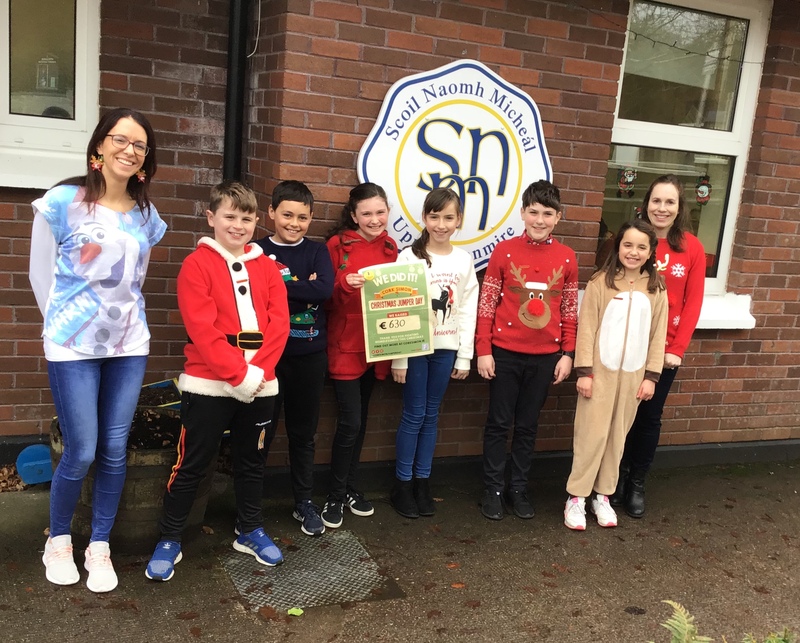 A busy week in Scoil Naomh Micheál with three different Christmas concerts taking place. Click on the link below to see pictures of the children in action! 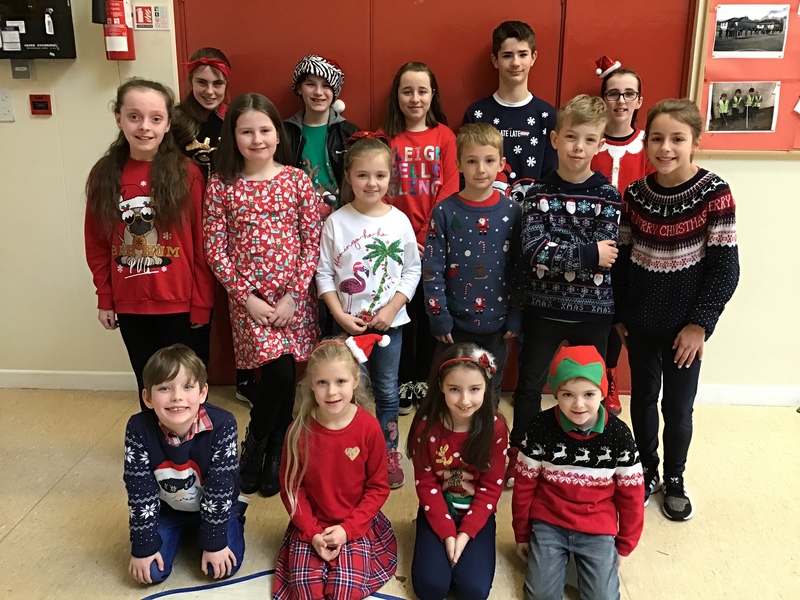 Mr. O’Connell has published a Christmas letter to parents on the school website. To read the letter please click on the link below. A huge thanks to everyone who was involved in any way for our book fair this year. €1835 was raised from the fair and will go towards new books for the children’s library. Below is a photo of the students who helped organized the event and the prize winners from competitions run during the book fair. 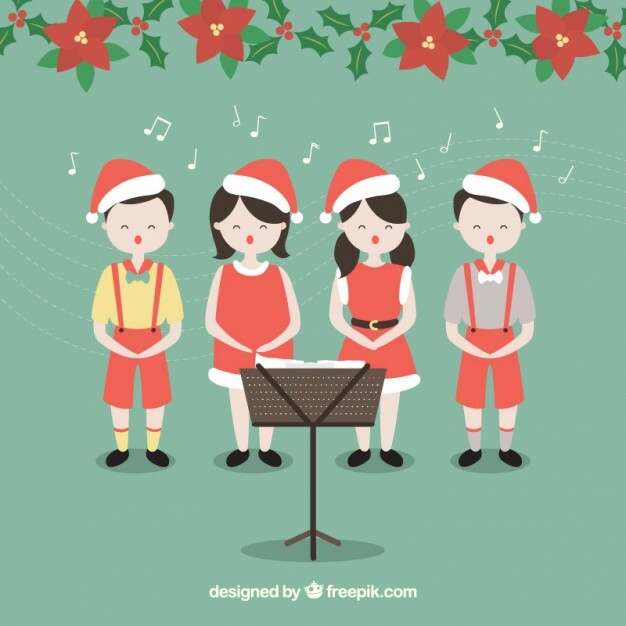 On Wednesday 19th December at 7pm, in conjunction with our Parent Association, we will hold a Family Christmas Concert in the Community Hall. The concert will be led by the school choir and with the support of all families, we look forward to a great evening full of Christmas spirit and cheer. 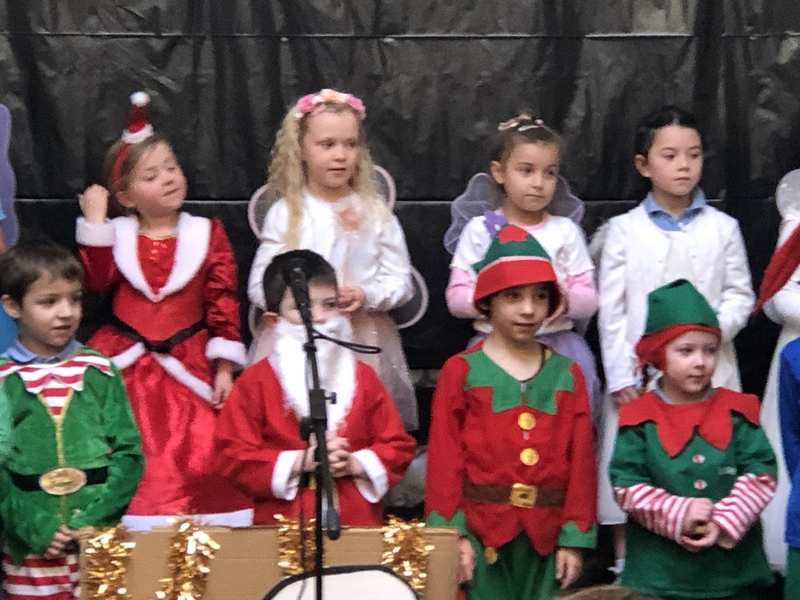 Earlier that day, our Junior Infants – Rang 2 will hold their Christmas performances in the school hall at the times listed below.